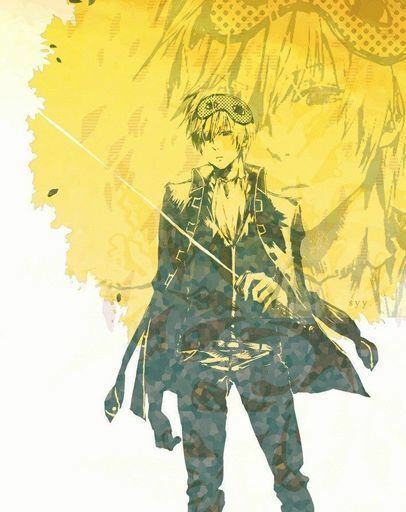 The 1st book of the Guard Me, Handsome+ series. 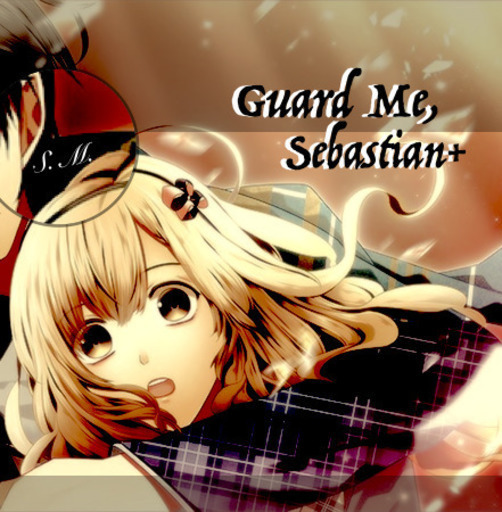 The spin-off to the Guard Me, Sherlock+ otome game. "Moran." James called out in an irritated voice. "Were you listening to anything I was saying?" "Yes, I am." I confirmed, grateful that my poker face was undeterred in spite of my mind wandering off. "As you know, I'm getting impatient. That means that I want you to bring Lisette Jones to me." James paused for what he believed was for a more dramatic effect. "By tonight." James smiled as he looked at the wine glass filled with red wine, playfully swirling the liquid inside as he imagined how he'd play with his new toy. I nodded and quickly left the mansion to tail the woman that James had been currently obsessing over. I had been watching her in the shadows for months now, carefully noting down her routine, her quirks and especially, her relationships. The most prominent connection of hers was to her flatmate, the well-known detective of 221B, Sherlock Holmes. They became acquainted when her concerns of a stalker lead her to 221B due to numerous "coincidental" incidents at her theatre, but the culprit was quickly identified by Sherlock as her jealous fellow actress. 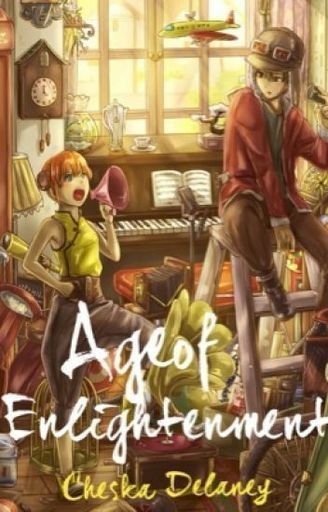 After the case was closed, Lisette was offered a room at 221B by the 16-year old owner, Mikah Hudson and the two had been inseparable ever since. There was just one thing I didn't expect when I started following her...It was...That I'd end up falling head over heels for her. "Lisette, honey~" A classy-looking man called out to a brunette wearing a tan plaid dress over a black long-sleeved shirt. Her silver boots clicked as they made contact with the wooden floor of the old theatre. "I managed to get you a gig I know you'll love~"
"Go on. Don't leave me hanging." She urged. Matsudaira Katakuriko enlists Okita Sougo, the infamous rouge's help to capture a dangerous Jouishishi that could threaten the Shogun's life. What Sougo didn't realize is that the one he should really be careful of is a certain persistent vermillion-haired girl who just escaped the mental hospital.